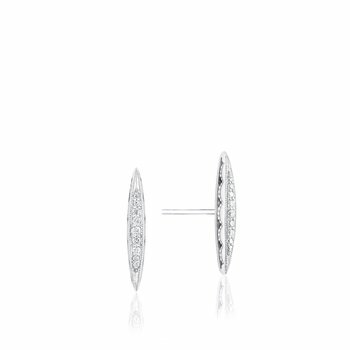 Is anything more versatile and enduring than a pair of diamond earrings? A modern twist on the classic diamond earrings, these elongated strings of diamonds are sure to elevate your every look. Perfect for a casual daytime look or a fancy evening out.